City Vision’s SGM is held every three years after a local body election to select an executive or steering group who will guide City Vision through to its next local government election….2019. At the following November City Vision meeting officer-holders are elected from this executive. 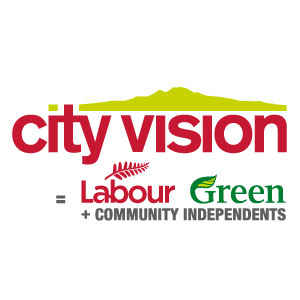 City Vision was formed 1997 to bring together progressive voices, joining together to contest Local Government elections in the former Auckland City Council area. 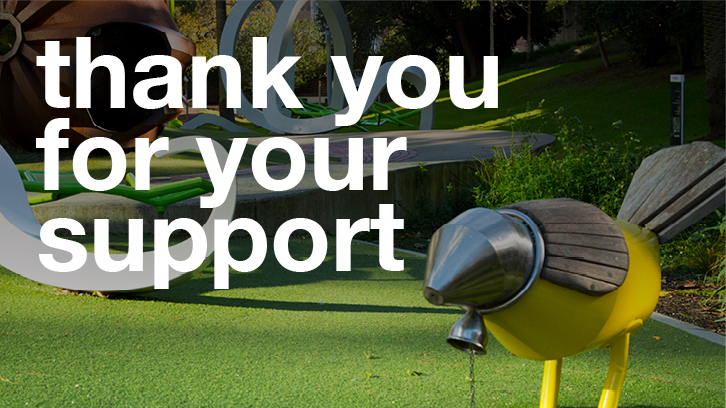 Next year we will be celebrating 20 years of being elected into Local Government in Auckland. Labour, Greens and Community independents who support City Vision’s Principles and Policy are welcome to attend.